The royal honeymoon will have to wait. After Prince Harry and Meghan Markle marry at St. George’s chapel on May 19th, the newlyweds will not jet off for a romantic getaway, the palace confirmed in a press briefing on Friday. Harry, 33, and Meghan, 36, are reportedly planning a honeymoon in Africa, a continent that is special to them both. Travel + Leisure previously confirmed that the couple intends to visit Namibia’s Hoanib Valley Camp, a luxury $660 per person, per night camp that is surrounded by towering mountains, sand dunes and huge expanses of desert. It is also home to unique wildlife, which is a major draw for Harry. 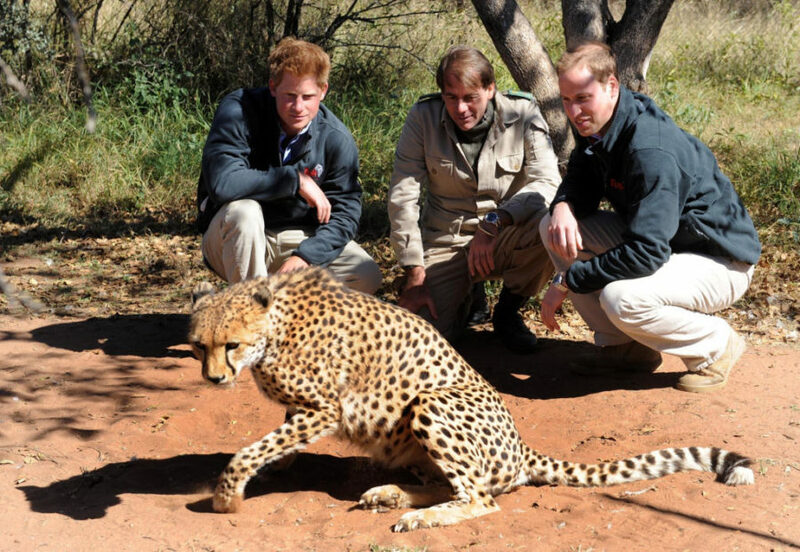 Conservation efforts in Africa are one of the royal’s principle causes. Harry shared his love of Africa with Meghan last summer with a three-week trip to the continent for Meghan’s birthday. Their vacation included a visit to Botswana, which is also where Harry sourced the center diamond in her three-stone engagement ring. 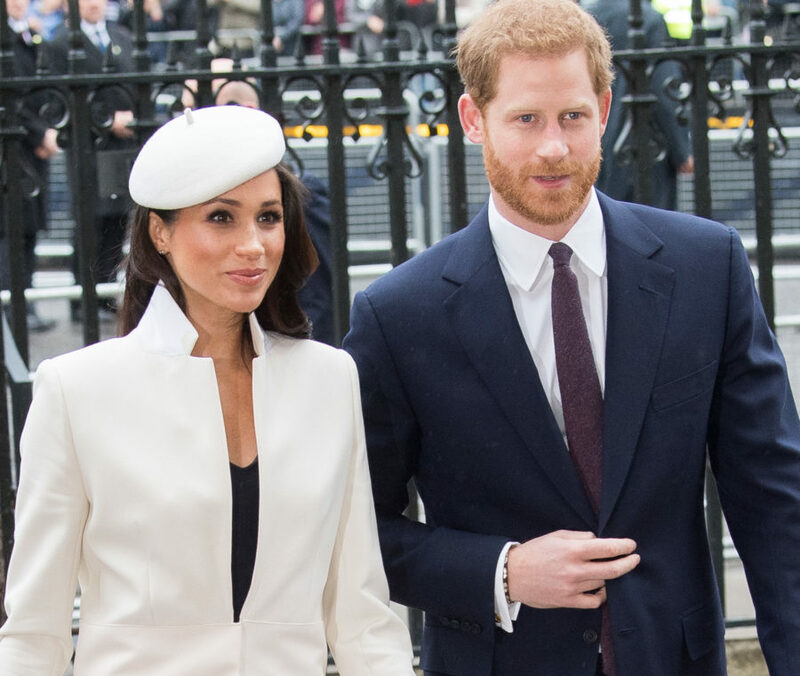 It also emerged from the Friday palace briefing that the couple’s final bow on their wedding day will be as they depart Windsor Castle for the evening reception at Frogmore House.